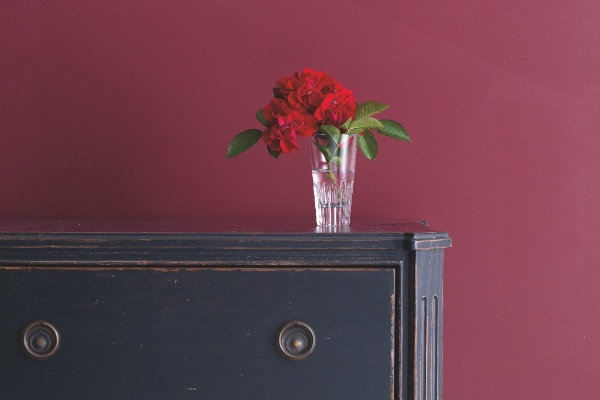 Benjamin Moore is famous for its stunning colours that offer unrivalled depth and beauty. Behind our 3,500 beautiful colours is a patented pigment technology, know as Gennex, which ensures you can trust Benjamin Moore paints to deliver the same outstanding quality, ease of application and beauty no matter how deep or light a colour you choose. Unlike most colour-mixing colourants, Gennex is formulated to only be used in water-based paints. This means the high levels of chemicals that are usually used to help colourant mix with solvent-based paints can be eliminated - the same chemicals that contribute to poor hide, poor durability and poor application properties so common in dark or strong colours. 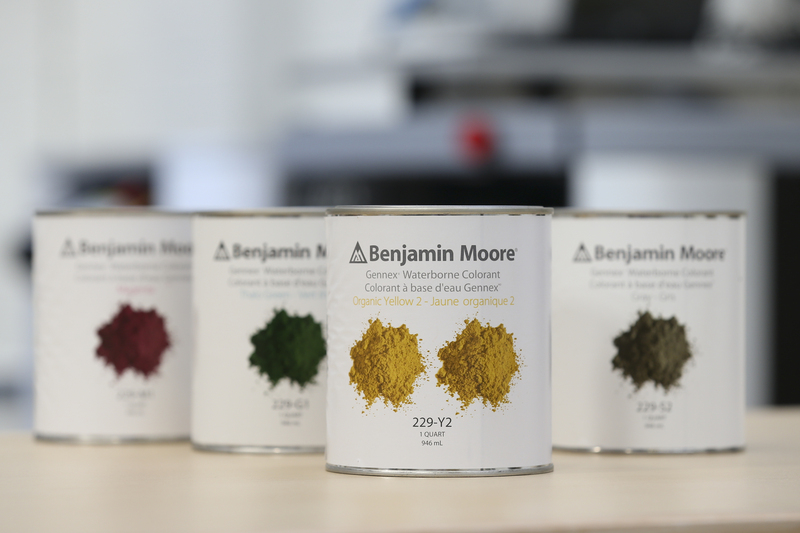 Another benefit of being a dedicated water-based system is that proprietary resins can be added to the colourant themselves, encapsulating the pigments in resin to protect them from fading and to improve colour retention. Finally, Gennex colourants are all rated minimal VOC*, meaning they contain negligible levels of the chemicals that usually cause paint to smell and are classed as air pollutants. Gennex colourants contain such low levels of these chemicals that, even when a colour requires high levels of colourant, such as dark or strong shades, the resulting paint remains minimal VOC. 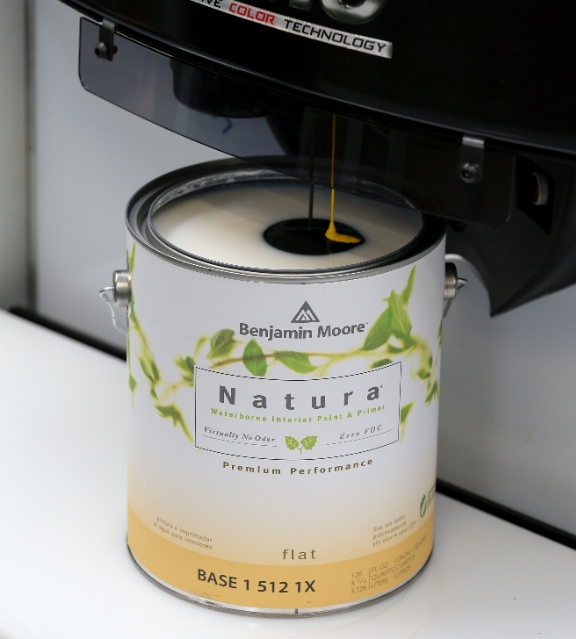 Visit www.benjaminmoorepaint.co.uk/about-us/colour-technology/ for more information about Gennex. *VOC stands for Volatile Organic Content and is measured in Benjamin Moore products according to the United States Environment Protection Agency Method 24. We always indicate the EU VOC level, classification and the British Coatings Federation 5-band classification on our packs. Copyright 2015 Shaw Paints Ltd., All rights reserved.